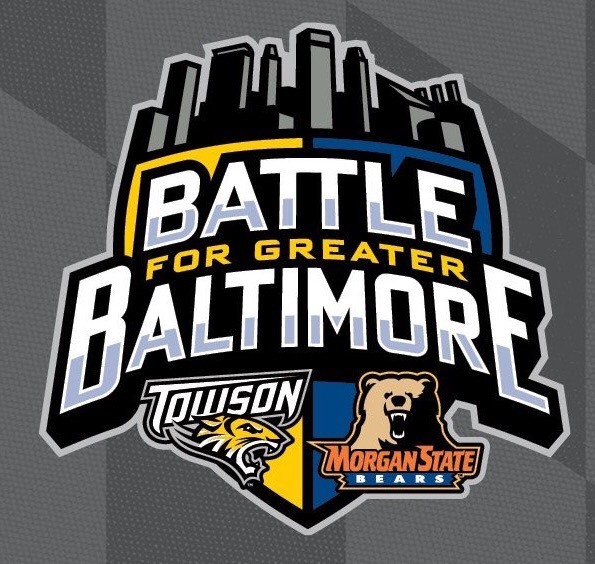 The “Battle For Greater Baltimore” will be the name of the series that Towson and Morgan State will be resuming. In a press conference in Towson, Maryland; the head football coaches and athletic directors of both programs met to announce the series. Towson holds a 17-6 advantage in the series which was last played in 2011. Towson plays in the Colonial Athletic Association while Morgan State plays in the Mid-Eastern Athletic Conference. 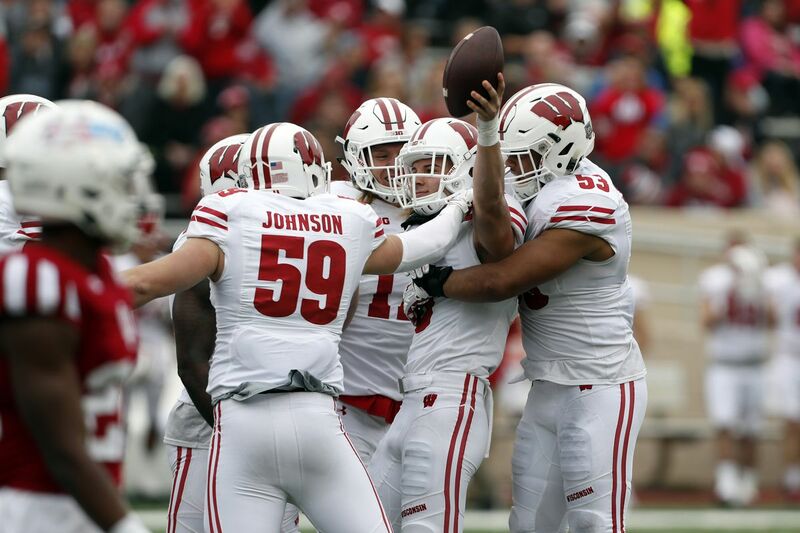 Both teams are in the FCS level of Division One football. Tim Leonard and Edward Scott, the respective Athletic Directors of Towson and Morgan State, were excited to restart the series. Leonard who took the position of athletic direct in 2013 claimed that it “made no sense to me” that Morgan State wasn’t on the schedule. Edward Scott was “immediately asked by Alumni” about resuming the series as well. compared to other schools, both programs are led by men with very short tenures as the school’s athletic directors. Ed Scott is walking into year two at MSU while Leonard is working his 4th year with his position. Both athletic programs are excited and have been very involved in planning this year’s game. Both sides are focused on continuing the series. The eyes of the state of Maryland was on Towson during the 2013 season. The Tigers went 13-3 on route to being National Runner Up in the FCS. Ever since that loss to North Dakota State in the FCS Title Game, the Tigers have declined. The Tigers went 4-8 in 2014, 7-4 in 2015, but 4-8 in 2016. Head Coach Rob Ambrose has 3 winning and losing seasons under his belt and Towson is looking to break that streak. Unfortunately, Towson plays in the same conference as James Madison, the team that ended the dynasty of NDSU on the FCS. Although the FCS Championship goes through JMU, Towson must keep their eyes open towards Morgan State in the first game of the season. In 2014, something happened at Morgan State. The Bears won a share of the MEAC and went to the FCS tournament. The Bears’ first true conference title since 1979. Morgan State thrived before many PWI’s were integrated with Black Athletes. They won a record 14 CIAA titles between 1930 and 1968. They have also won the MEAC four times as well. The school boasts many NFL alumni and 4 Pro Football Hall of Famers. After Lee Hull left the program to coach on the Indianapolis Colts coaching staff, MSU was blindsided by NCAA sanctions. For many HBCUs, the NCAA Academic Progress Rate trips up many programs. During his only season as interim coach, Fred Farrier lead Morgan State to a close 3-8 record despite having a postseason ban from the NCAA and a few other sanctions. The reason their record was so close because the Bears lost three games by 11 points or less, including pushing North Carolina Central (the 2016 MEAC Champs) to the limit on homecoming. Farrier is leading the charge. Mississippi State transfer QB Elijah Staley will be leading his new team as well, 6’7 and all. Towson leads this series 17-6. Morgan State will want to add some evenness to this rivalry. Alumni of both schools have many memories from this series. 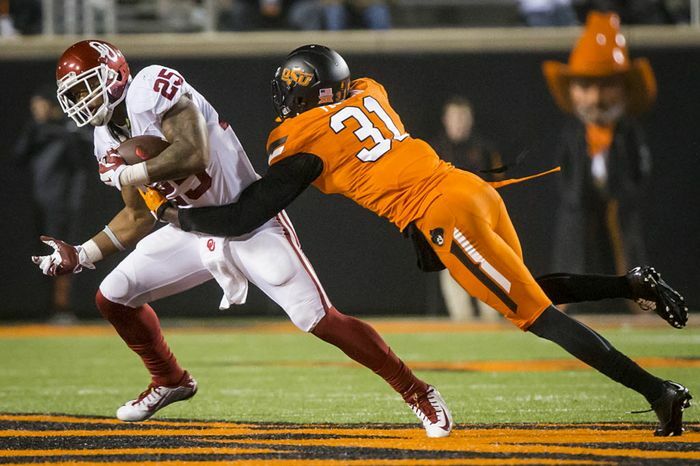 The Millennials of both schools wants to add their flair to the mix, including the players. Towson and Morgan State are 5 miles between each other. That’s enough to be said right there. The MEAC is an HBCU conference. The CAA has PWI’s. A storyline that will mostly be told by the student bodies of both schools are the differences between the schools. Although being so close to each other, the schools have a different feel to them. Towson has full funding while Morgan State is still pushing the MD Board of Education to do the right things for once. Morgan State’s football program seems to have more momentum despite Towson’s small room for improvement. There have been many arguments and maybe some heated moments between the fanbases of both schools. HBCU respect and PWI’s overshadowing them is a 2017 issue and it’s relevant. 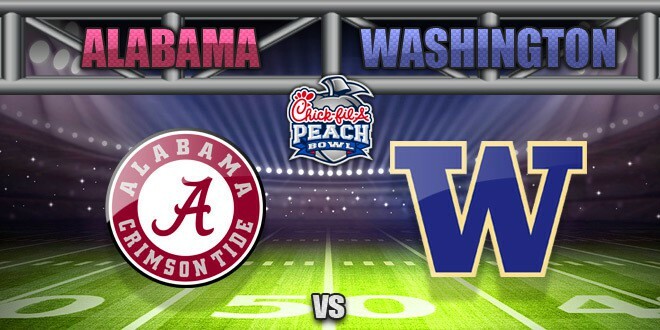 Luckily for both schools, this relationship is more cordial compared to other HBCU/PWI rivalries.